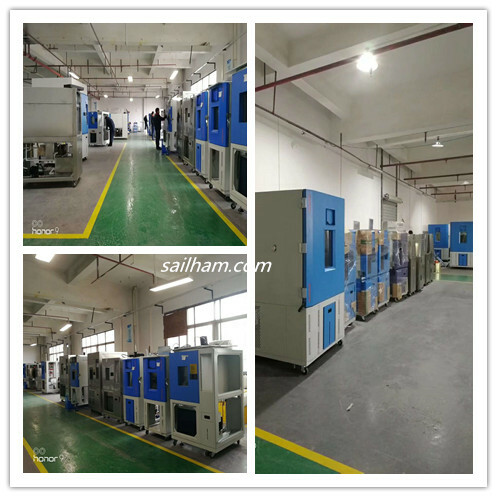 Sailham (climate chamber manufacturer) gave Holiday notice: Feb. 8 ~ Feb. 22, don’t hesitant to contact us, no holiday for online service. But productiona and shipment need delay after holiday. 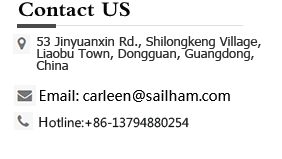 -- More information, refer to climate chamber, climate test chamber, environmental chamber.